CleanGo UK offer professional carpet cleaning in Ongar, CM5. When it comes to professional carpet cleaning and maintenance, CleanGo UK is the name to trust. From removing stains to deodorising, we have your needs covered. All our carpet cleaning technicians are trained to ensure we delivery a high standard clean every time. We tailor our carpet cleaning service to our clients needs or requirements at an affordable price and a time that best suits them. Moving furniture: Light furniture will be moved away, but do not worry – at the end of the process we will return it on its place. Of course, we will not move anything heavy or breakable. Pre-treatment: The cleaning process begins with pre-treatment with a safe, child and pet-friendly solution. Cleaning: We use high pressured cleaning equipment for a thorough deep clean. Post-inspection: Final look at the job along with you in order to find and clean anything left that can be removed. 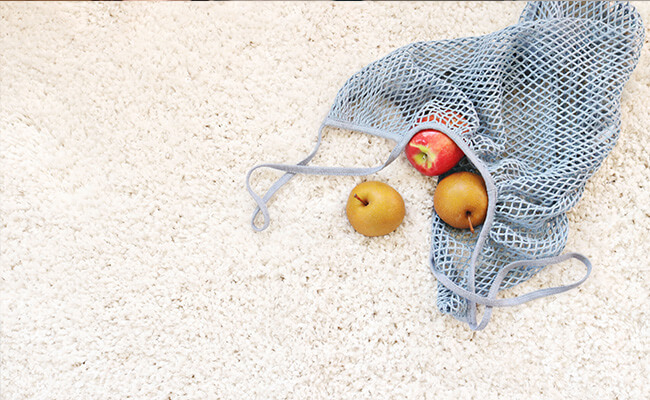 Deodorise carpet for a long lasting fresh and clean smelling carpets.